ONE OWNER DEALER MAINTAINED AND A CLEAN CARFAX!! What more can you say!! The right vehicle to take on all of your winter adventures. A fuel efficient SUV that will take you through any weather and to any location that you desire. It has all season radials with alloy wheels and is all completely serviced and ready to go. 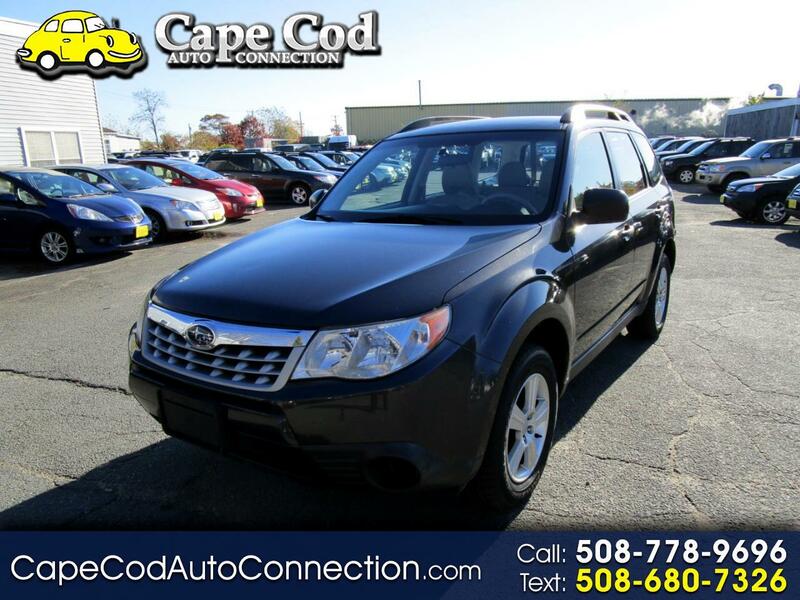 This Forester offers lots of room, a plush and comfortable ride, safety, and comes with Subaru dependability. Check out the pictures and the Carfax! !